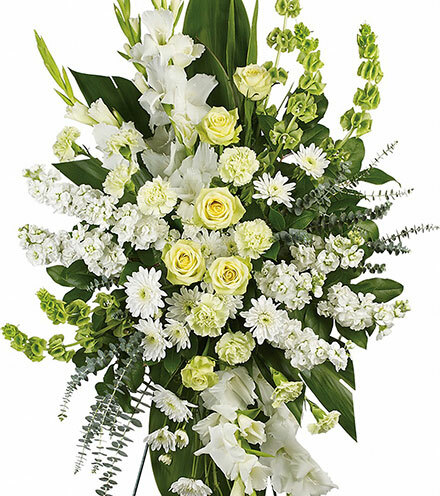 Let the stunning beauty of this lavish display provide comfort and support to friends and family as they grieve the loss of the loved one. 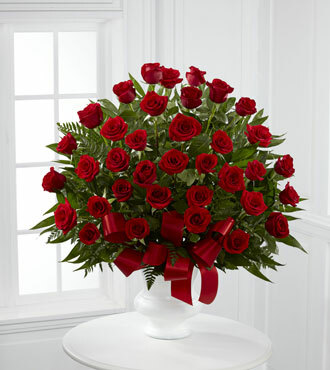 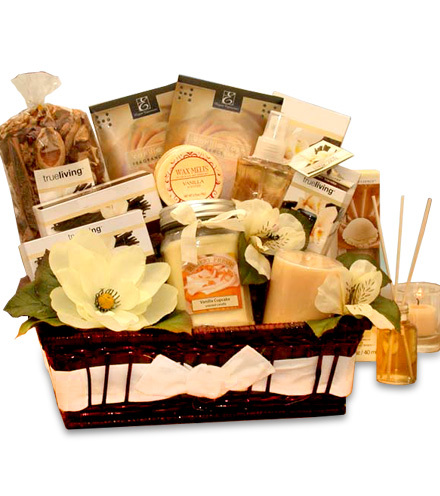 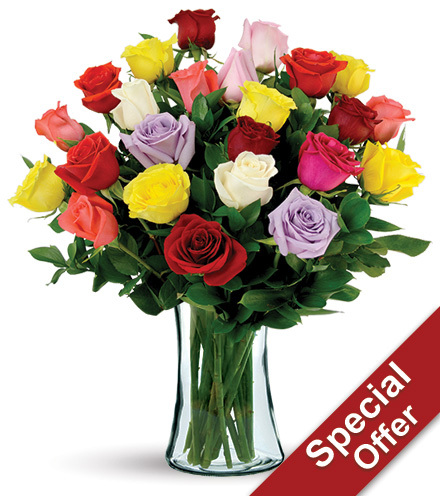 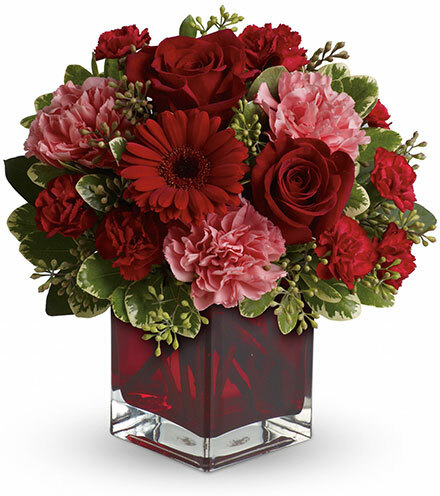 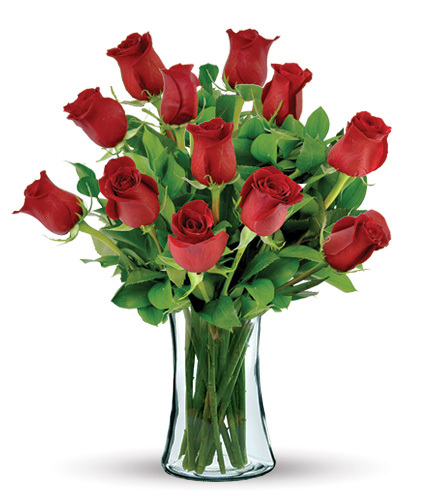 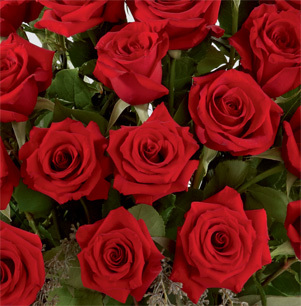 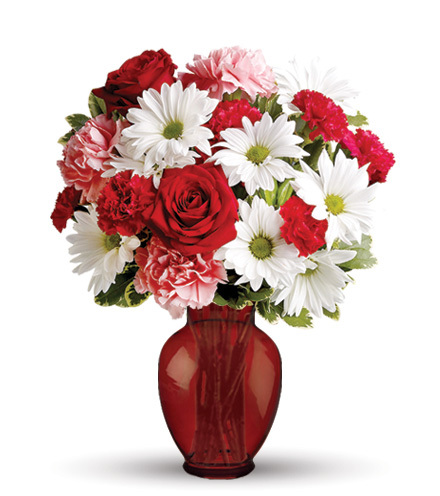 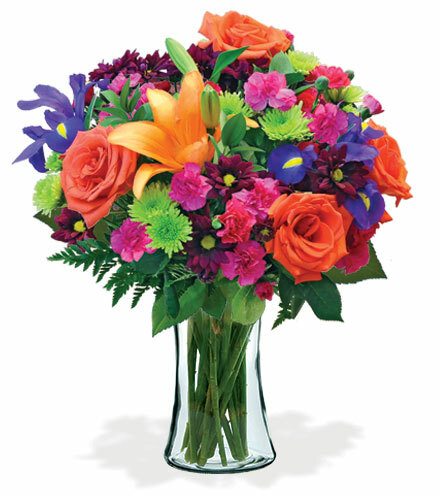 This arrangement has a large assortment of the freshest traditional red roses available. 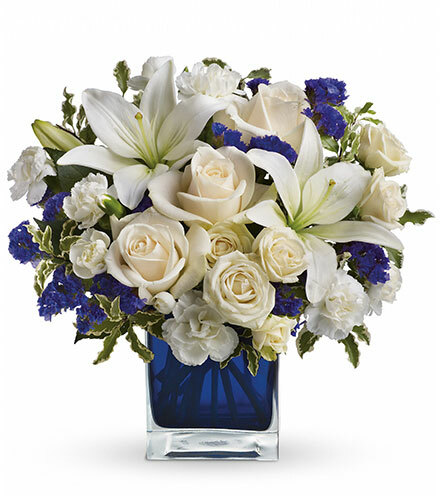 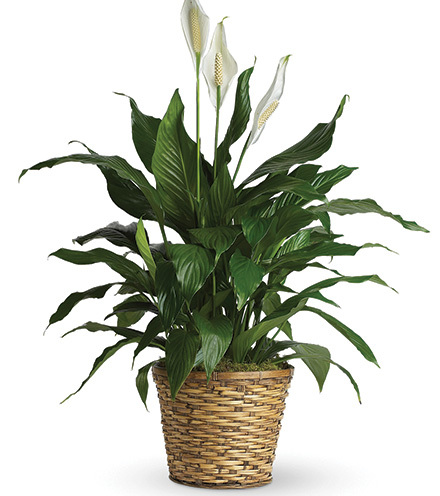 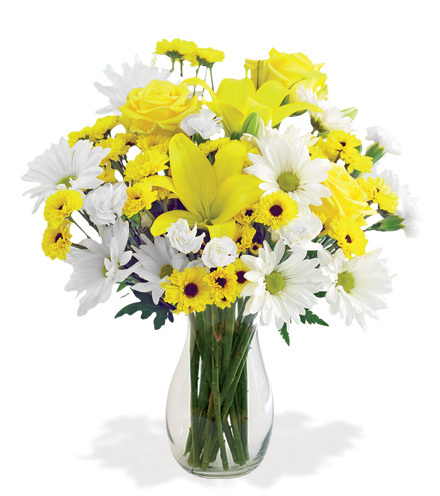 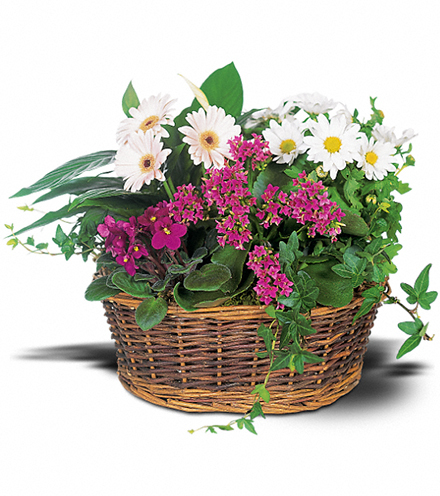 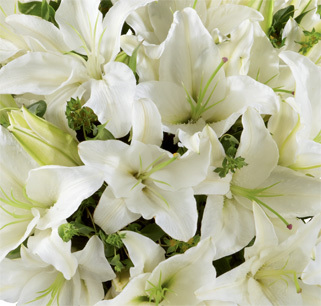 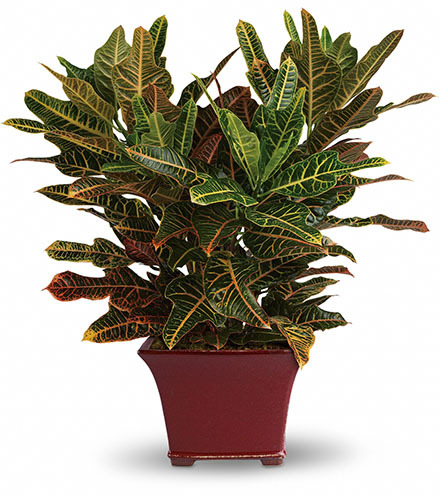 Carefully selected by local florists and carefully arranged in a white plastic urn with emerals pom fronds and leatherleaf, the FTD® Soul's Splendor™ Arrangement is the ultimate tribute to a beautiful life. 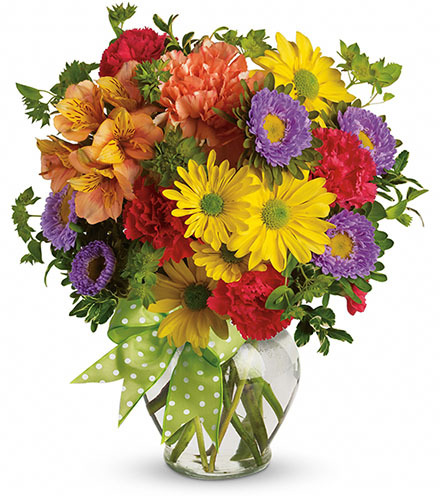 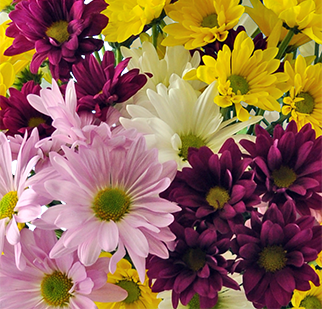 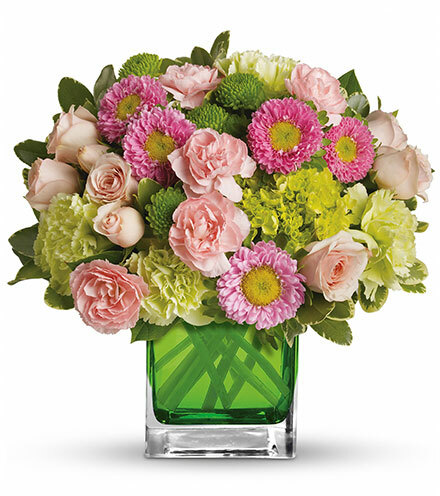 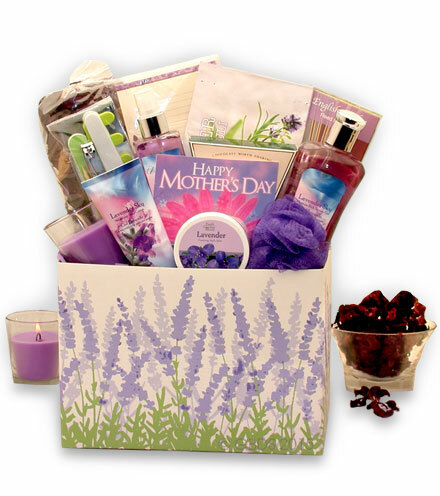 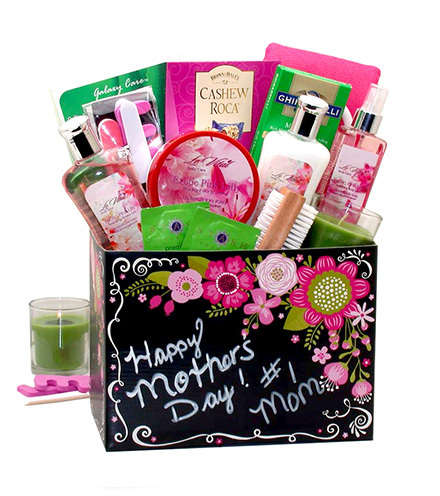 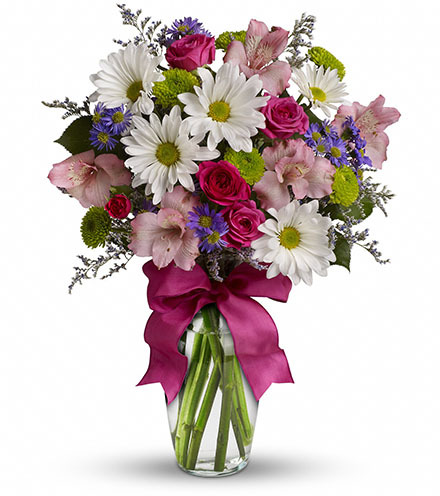 Include thoughts of love and support in a personalize message with our free gift card.